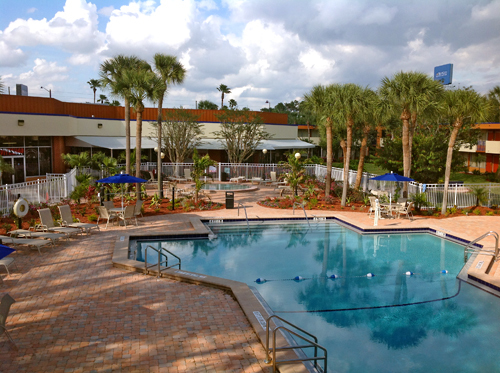 Situated just 0.5 miles from Walt Disney World® Resort, Red Lion Hotel offers all the comforts of home for business and leisure travelers. Accommodations offer free Wi-Fi, mini refrigerators, Keurig® coffee makers and luxurious linens, and amenities include rock n’ roll themed dining, three outdoor pools, meeting space, laundry facilities, a gift shop, a business center, and more. 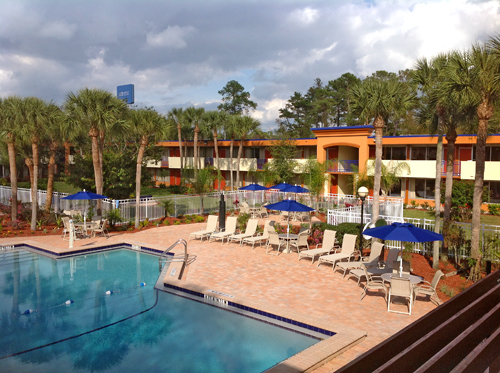 Located 2.7 miles from Disney's Animal Kingdom and 6.9 miles from Disney Springs. Enjoy the complimentary theme park shuttle. Amenities include free Wi-Fi, Keurig coffee makers in-room and Flat screen TVs. 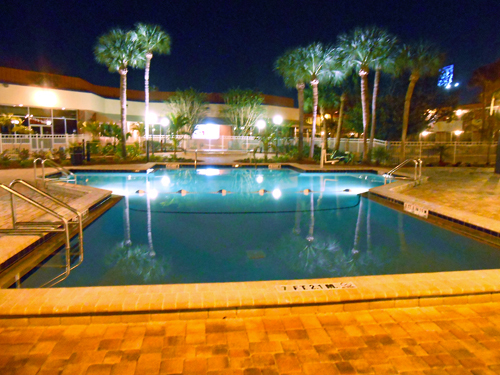 Take a swim in the 3 outdoor pools. 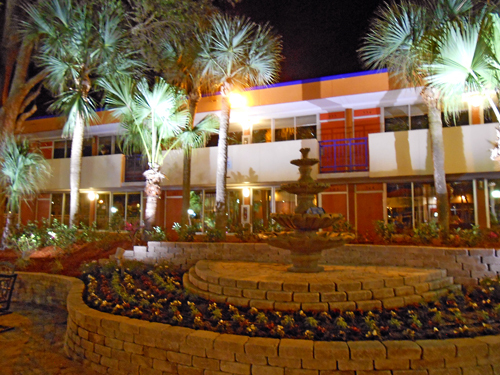 Plan your magical getaway at the all new Red Lion Hotel Orlando Kissimmee Maingate. 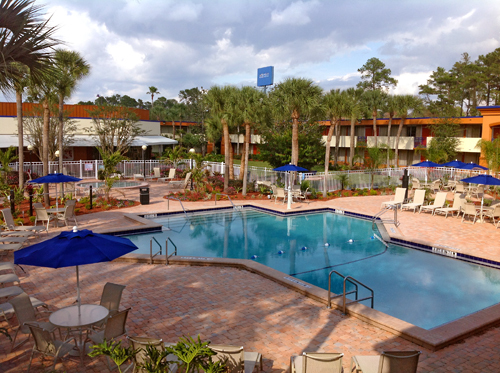 Located only ½ mile to Walt Disney World Theme Parks; the closest hotel to Walt Disney World Resorts, and within minutes to Universal Orlando, Islands of Adventure, SeaWorld, Wet n’ Wild. Plus, enjoy easy access to other major attractions, world-class shopping, prestigious golf courses, theaters and more. 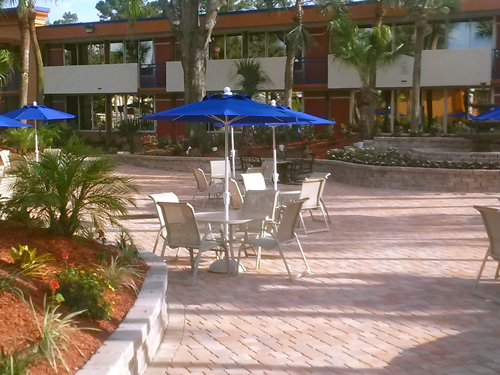 Red Lion Maingate is situated on over 16 beautifully landscaped acres. While staying at the resort, be sure to spend some time at one of our three heated pools, which features a spa and kiddie pool. The property features two restaurants, a lounge, spa services, a business center, fitness center, gift shop, playground, game room, coin-operated laundry facilities, and meeting/banquet rooms. Upon arrival, there is a $9.08 Resort Fee nightly that will be collected. Does the hotel provide a theme park shuttle? Yes. Guests can use the free shuttle to Walt Disney World® resort. Shuttles to SeaWorld and Universal Studios Orlando are available for an additional fee. Yes. 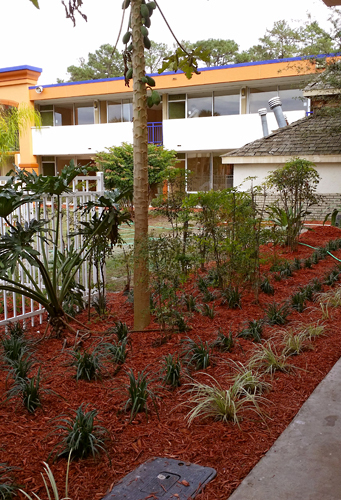 There is ample, complimentary parking available for guests. 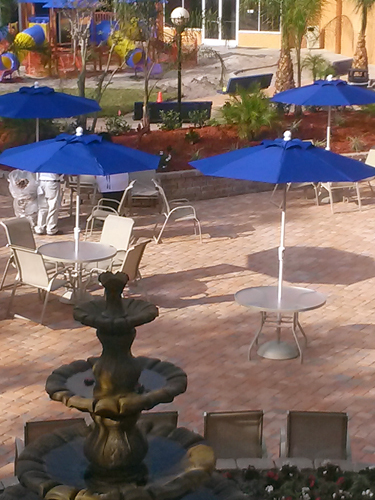 What onsite dining options are available for guests? Guests can dine at Angel’s Diner while at the hotel. Yes. Pet-friendly rooms are available for an additional $20.